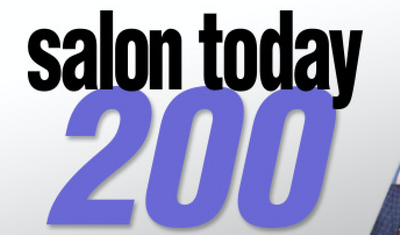 Urban Betty named Top 200 Salons in the US for 2018. Awarded in the categories of Growth, Retention & Referral, Salon Culture, and Inventory Management. Find out more here.